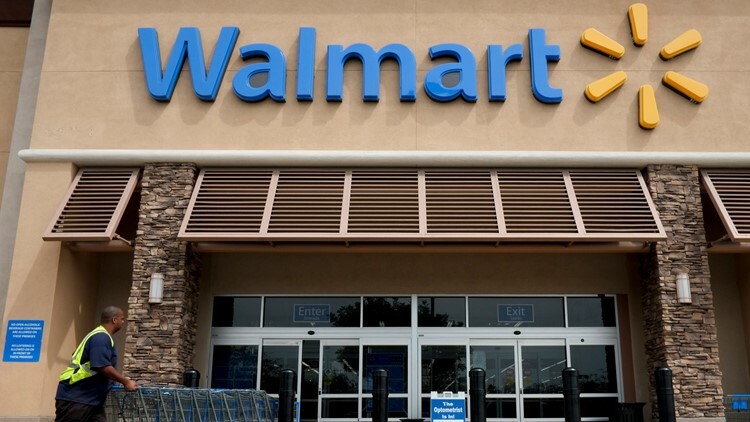 A Canton man was arrested Tuesday after he apparently refused to show his receipt to a greeter while attempting to leave a local Walmart. According to a police report, 35-year-old Jeremy Kalmar was leaving the store on Tuscarawas St. West when the greeter noticed unbagged items in his shopping cart and asked him for his receipt. When Kalmar refused, officers were called to the scene around 8 p.m. The officer also asked Kalmar for the receipt, but he again refused, and allegedly threatened to harm the officer. Kalmar was then taken into custody, and apparently "struggled" as that was being done. Kalmar has not been charged with any type of theft or shoplifting offense at this time, and the report does not indicate if the items were believed to be stolen. He has been, however, accused of resisting arrest, and spent a night in the Stark County Jail before being arraigned Wednesday morning. He was later released, and is scheduled to be back on court on Apr. 25 at 10:30 a.m.
"(A) A merchant, or an employee or agent of a merchant, who has probable cause to believe that items offered for sale by a mercantile establishment have been unlawfully taken by a person, may, for the purposes set forth in division (C) of this section, detain the person in a reasonable manner for a reasonable length of time within the mercantile establishment or its immediate vicinity."